Are you back into the swing of school, yet? 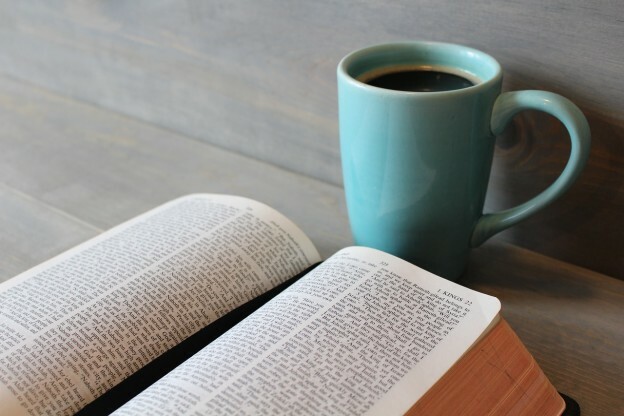 Whether you’re burning the midnight oil finishing a paper or meeting with your study group, we’ve got the healthy snacks to keep you going. This ice cream inspired smoothie is the perfect way to satisfy your sweet tooth. Plus, it’s got spinach and added protein to keep you going. 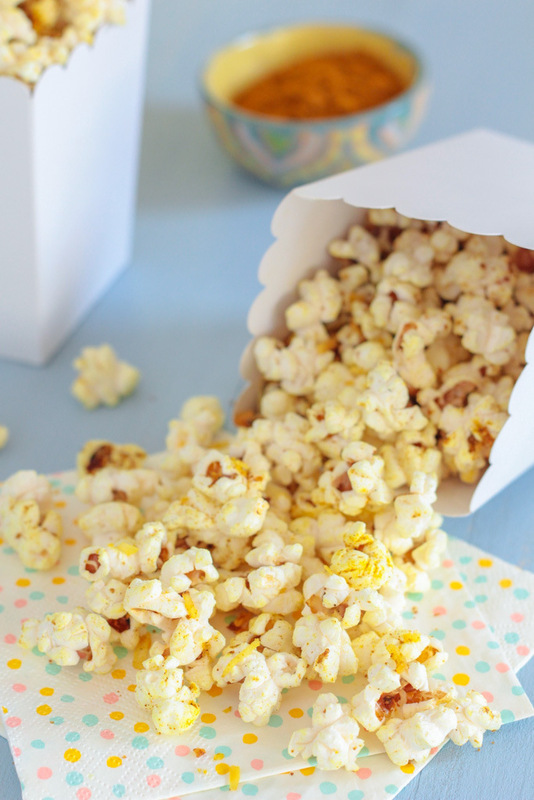 Spice things up with this zesty popcorn! It’s the perfect combination of spicy, sweet and tart. 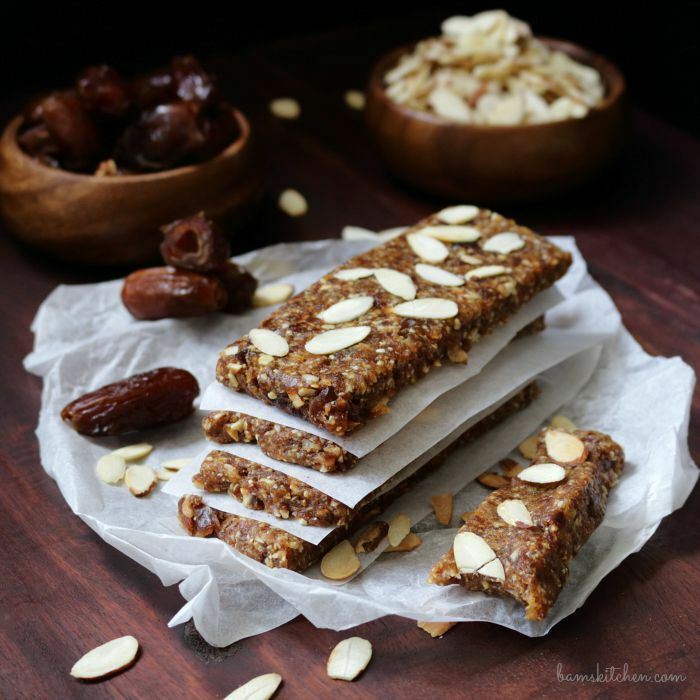 With only two ingredients, these bars are an easy study snack! They also have a great mix of protein and fiber, plus natural sweetness from the dates. 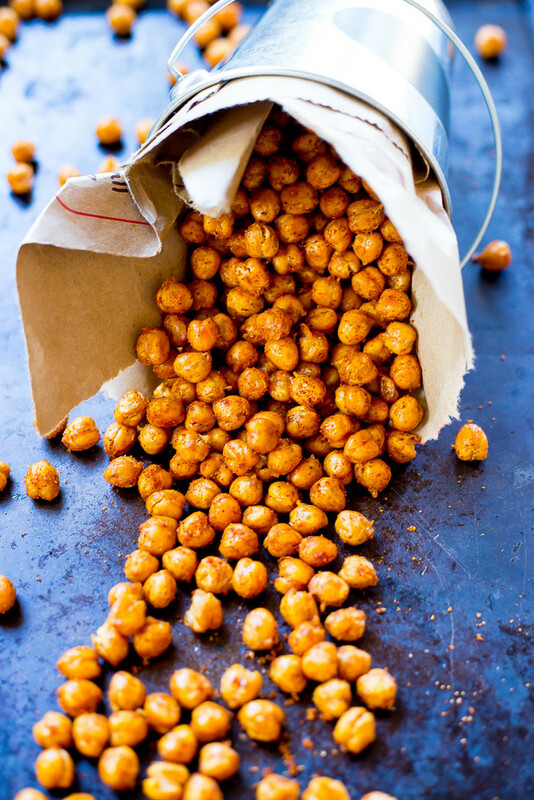 If you’re craving a savory snack, these BBQ flavored crispy chickpeas are an excellent choice. They’re crunchy and salty, but still high in protein and fiber. 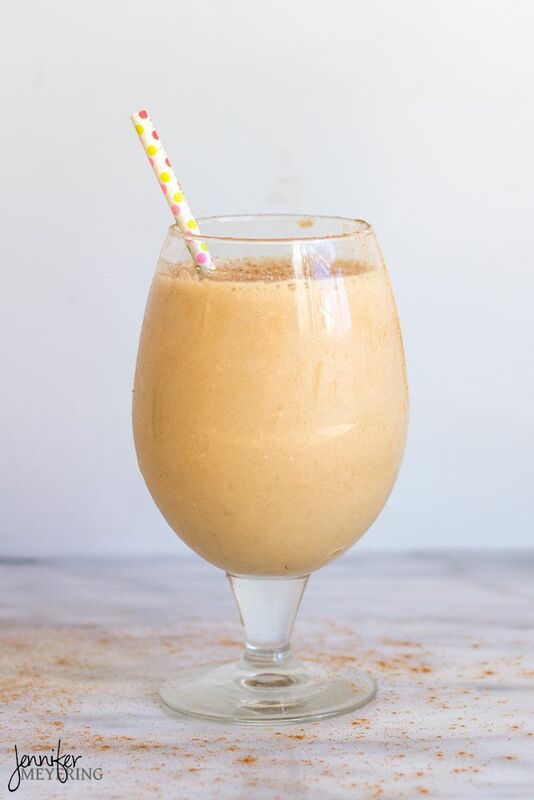 Instead of grabbing a Chai latte from the ‘Bux, why not blend up a chai smoothie? 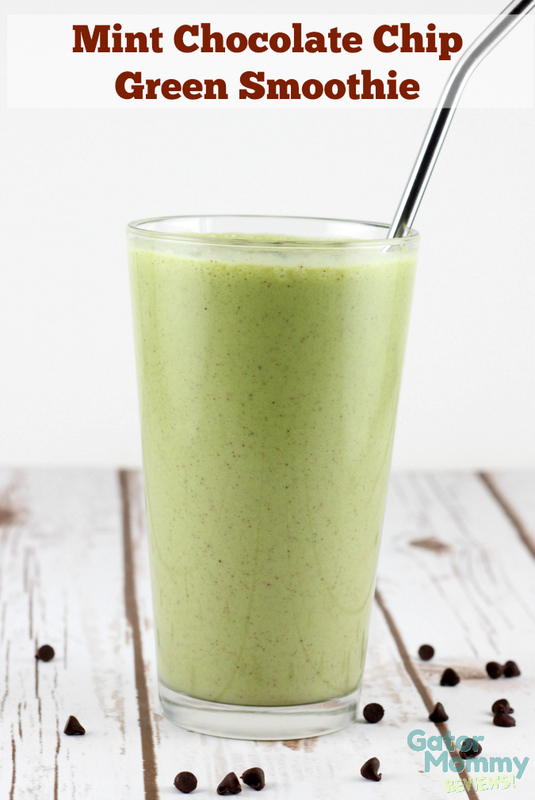 This tasty smoothie boosts a punch of protein to help fuel you throughout your study sesh. 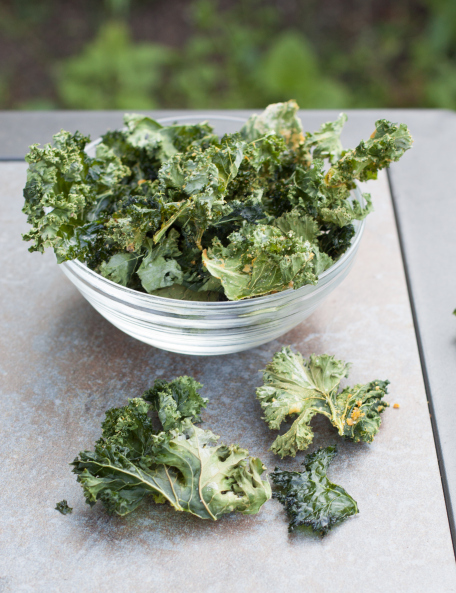 Prep a big bowl of the cheesy, crunchy kale chips. Though they taste like an indulgent snack, they’re really filled with a number of vitamins and minerals to keep your brain going. 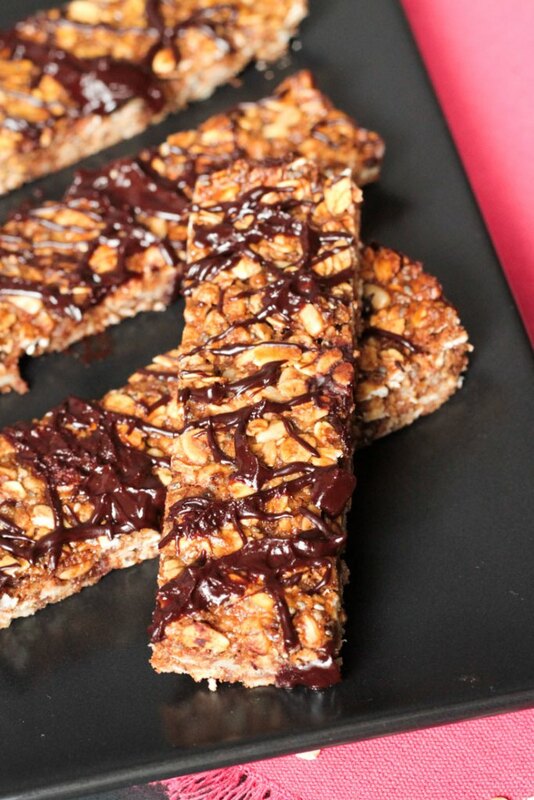 These vegan granola bars are chock full of healthy ingredients like oats, flax, chia and sunflower seeds, all topped off with a delicious dark chocolate drizzle! 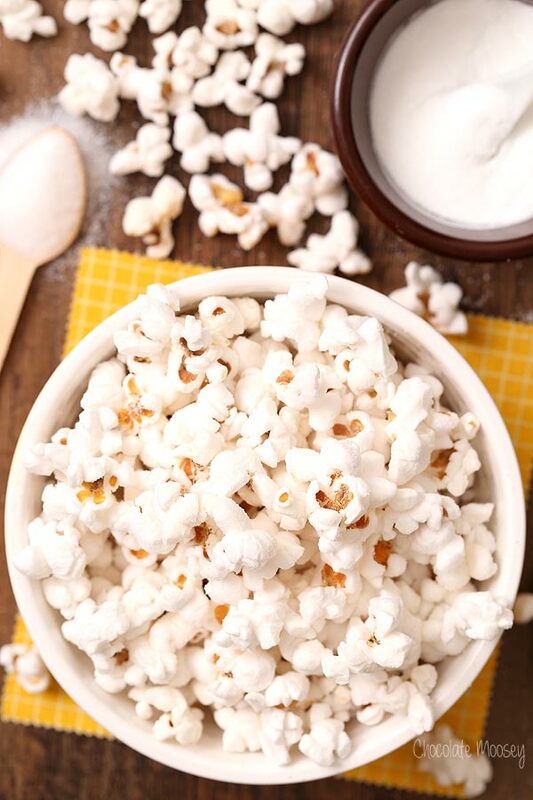 Satisfy your craving for salt and vinegar chips with this easy, snackable popcorn that’s packed with fiber! This entry was posted in Recipes and tagged healthy chips, healthy recipe, healthy snack recipe, healthy snacks, popcorn, recipes, study snacks on September 24, 2015 by TeamBooya.